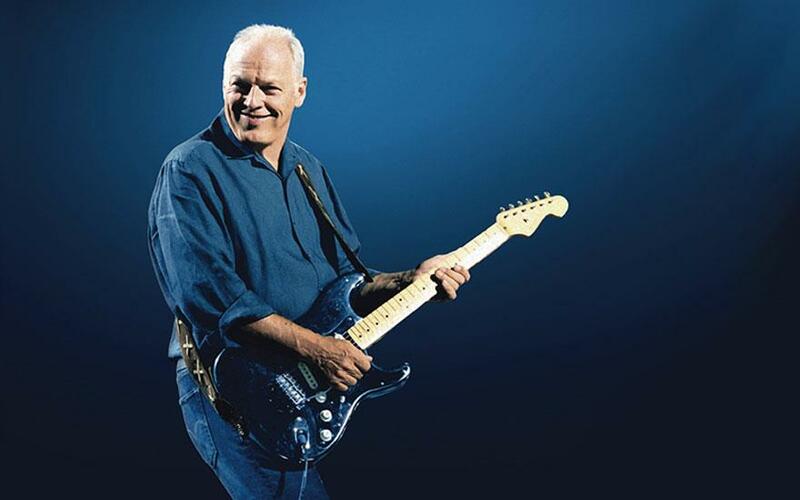 After a period of temporary retirement while it was on semi-permanent loan to the Hard Rock Café in Dallas, Texas — in return for a donation to The Nordoff-Robbins Music Therapy Charity — Gilmour reclaimed The Black Strat for Pink Floyd's historic reunion concert at Live 8 in London on 2 July 2005. A White Fender Stratocaster with the serial number #0001. Fender Electric Instrument Company, Stratocaster, Fullerton, CA, 1954. A solid-body electric guitar known as The #0001 Stratocaster. Estimate: $100,000-150,000. Offered in The David Gilmour Guitar Collection on 20 June at Christie’s in New York. Further Fender highlights include the 1957 ‘Ex-Homer Haynes’ Stratocaster, with gold-plated hardware and finished in the rare custom colour of Lake Placid Blue (estimate: $60,000-90,000), and a Candy Apple Red 1984 Stratocaster 57V (estimate: $15,000-25,000), which became Gilmour’s primary electric guitar during the 1980s and ’90s, and was used during recording and touring of the Pink Floyd albums A Momentary Lapse of Reason (1987) and The Division Bell (1994).